First Berlin Equity Research has published an updated research report that maintains its recommendation to BUY at an increased price target of € 0.22. It highlights that DFS funding is secured and a likely shift in the main listing to Vienna. 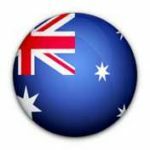 European Lithium (EUR) has announced that it has secured AUD10m in financing from the investor MEFI L.P. (Magna) of which AUD2.5m is available for immediate drawdown. The money will be used to finance the definitive feasibility study (DFS) of the Wolfsberg Lithium Project, which is expected to be completed in April 2019. We expect these funds to strengthen EUR’s position in ongoing negotiations with potential offtake partners. We are delighted to have received ‘Most Popular Company of the Month of July 2018’ in the Energy and Environmental Sector of the recognised and respected German business network, Wirtschaftsforum. Lithium is one of the most exciting raw materials of our time. It is at the heart of a movement away from fossil fuels to a greener future. Lithium is a component of Li-ion battery chemistry for highly efficient rechargeable batteries. 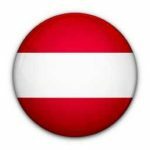 A resource that has the potential to be bigger than 18 million tonnes – one of the largest deposits in Europe – is expected to be mined in Austria. 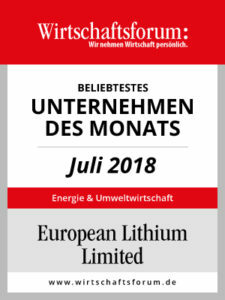 And European Lithium Limited, based in Wolfsberg, Carinthia prepares for mining.